These statistics are generated based on the current listing's property type and located in Vi Rockland. Average values are derived using median calculations. 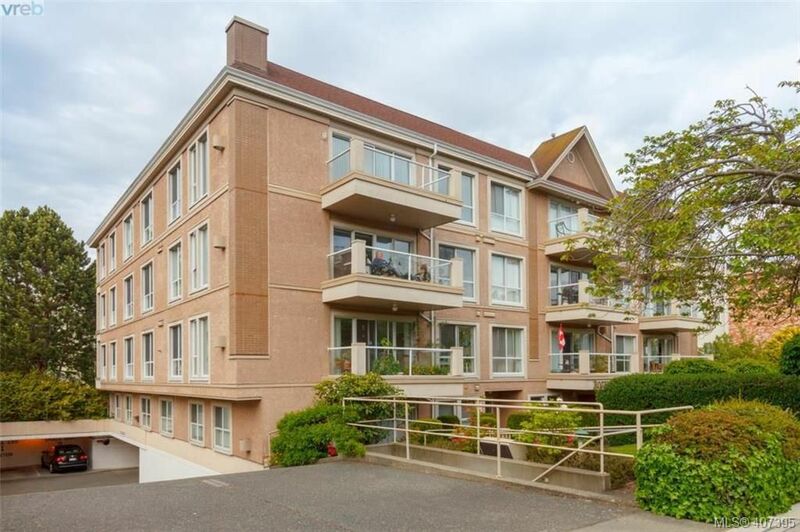 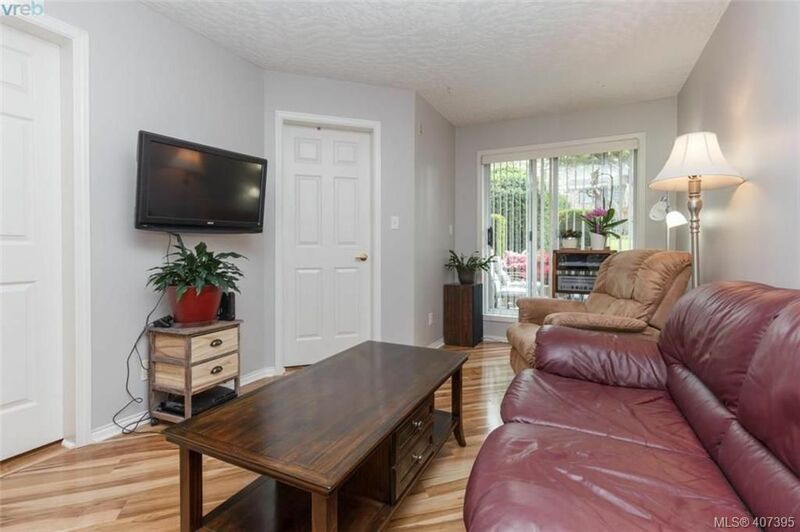 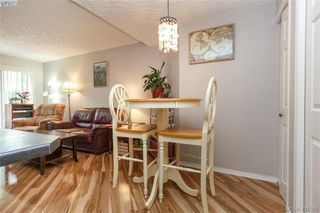 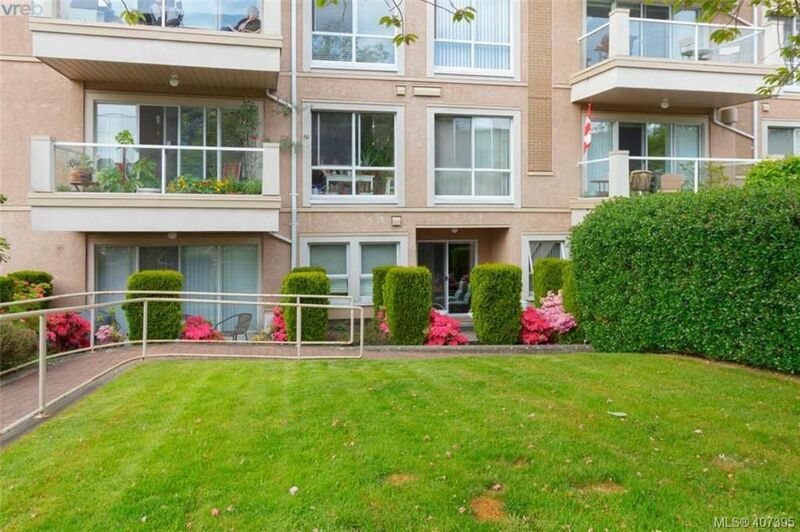 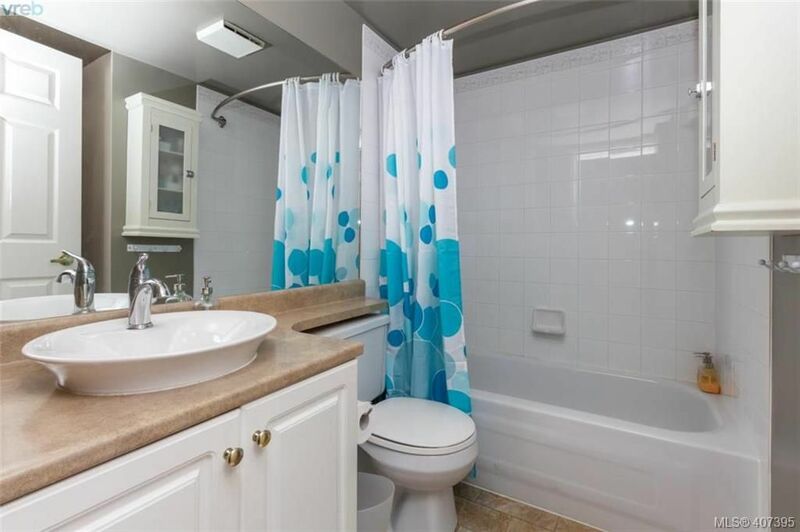 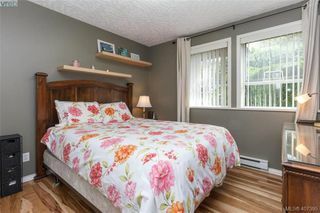 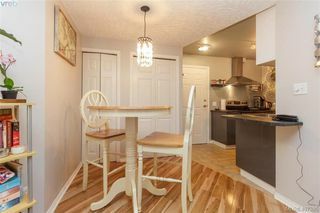 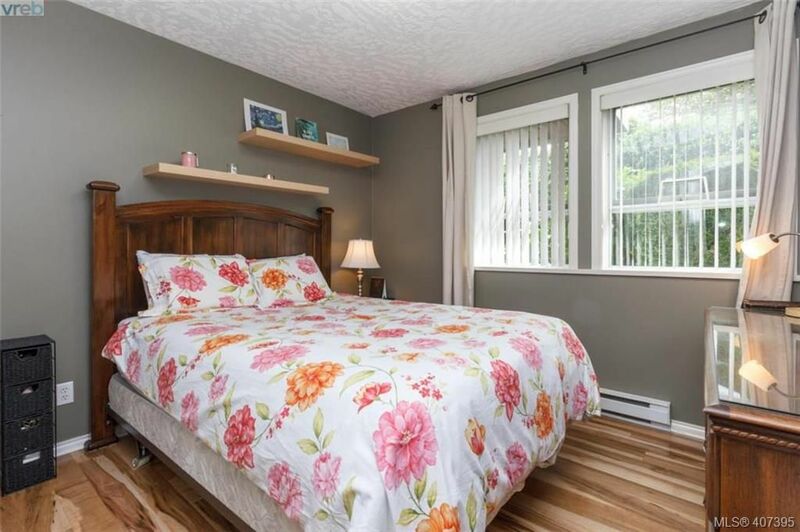 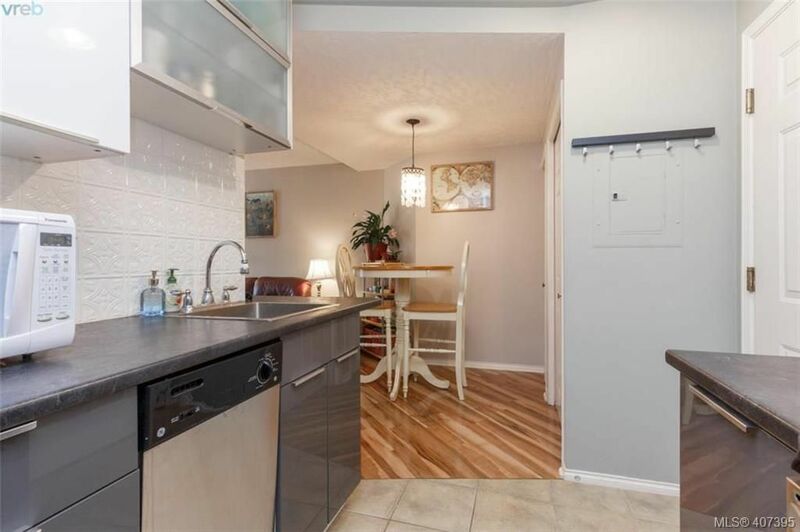 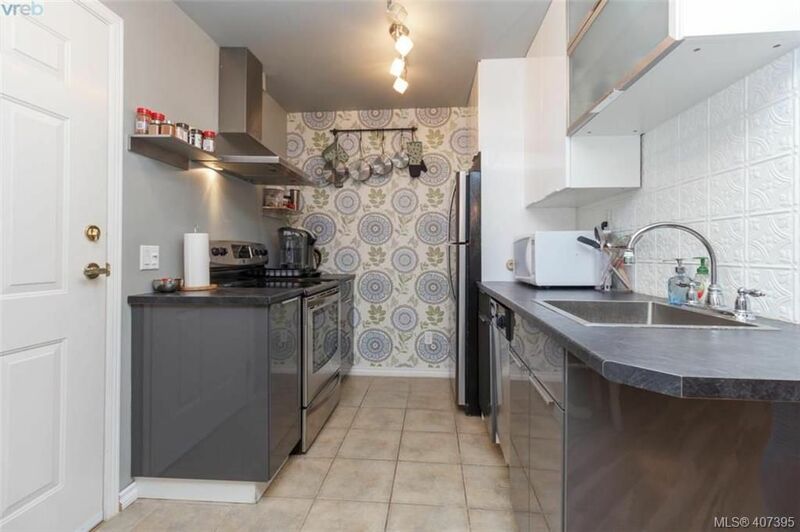 This inviting ground floor, no-step south-facing condo, in a well-managed building and well run strata, is completely updated and centrally located within walking distance to Cook St Village and Downtown Victoria. 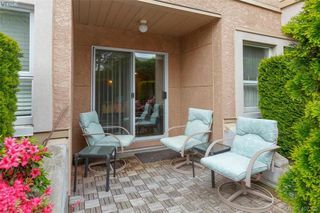 The spacious floorplan features newer flooring, a good sized Living Room and Dining Room, newer Kitchen with stainless appliances and updated bathroom. 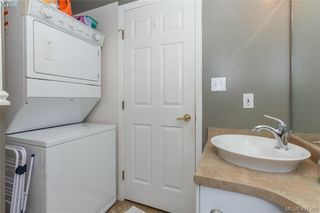 In-suite laundry and low maintenance costs are added bonuses. 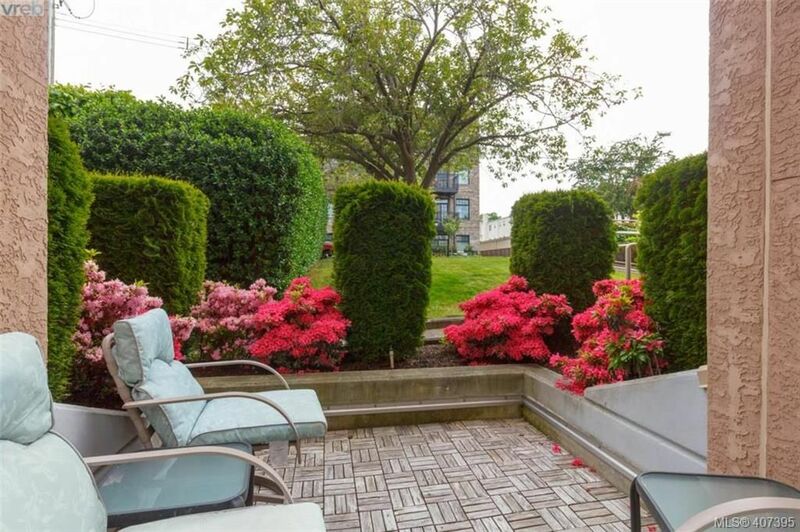 Enjoy relaxing on the sunny south-facing private patio, amid flowering bushes and greenery. 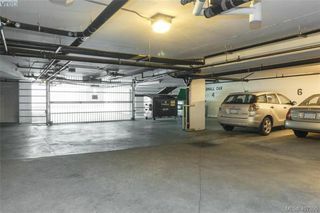 The secure underground parking, bike storage and separate storage add value to this fantastic suite, while the much sought-after, walkable neighbourhood is quiet and convenient for all your requirements. 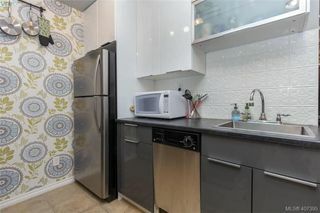 Family friendly building allows some rentals, BBQs and cats. 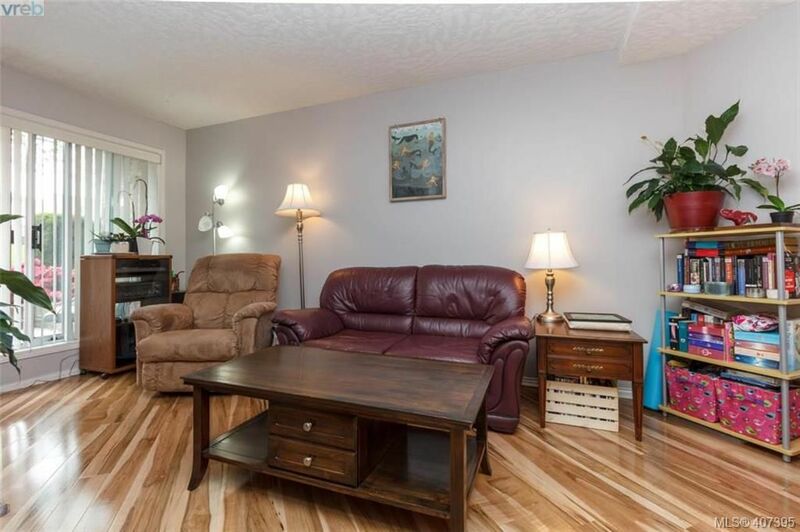 8 at a time and currently 8 rented. 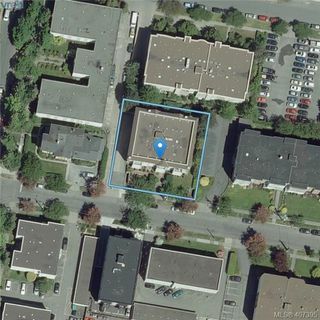 OF LOTS 1550 & 1560, TOGETHER WITH AN INTEREST IN THE COMMON PROPERTY IN PROPORTION TO THE UNIT ENTITLEMENT OF THE STRATA LOT AS SHOWN ON FORM 1.